Exal Group was acquired by Stonebridge Partners Equity Fund IV in April 2010 in partnership with Teachers Private Capital (TPC), a division of Ontario Teachers’ Pension Plan. 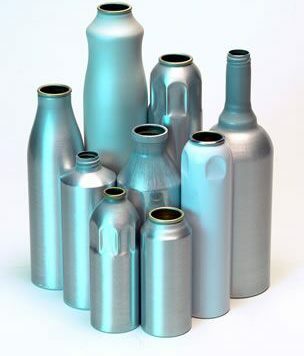 Exal is the recognized leader in specialty aluminum can manufacturing, possessing the most technologically advanced production capabilities in the world. The company primarily serves the personal care and beverage markets with seven plants strategically located in the United States and Latin America. Exal was founded in 1993 in Youngstown, Ohio, and with $275 million of invested capital to date, has grown to over $400 million in revenues. 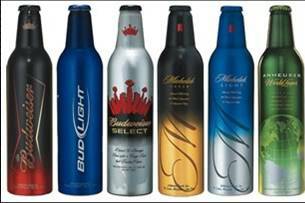 The company employs over 1,300 people, has 47 production lines and produces 1.3 billion shaped aluminum cans globally. With the recapitalization, Exal is poised to continue its substantial growth through investment in new manufacturing facilities and equipment, entry into new global markets, and the completion of selected strategic acquisitions.